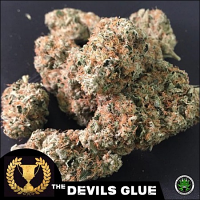 Bubba Love Regular by the AlphaKronik Genes Seeds weed seed bank crosses Snowdawg with Pre-98 Bubba Kush cut, to create a hybrid that that induces wonderful coffee flavours with lemon undertones. 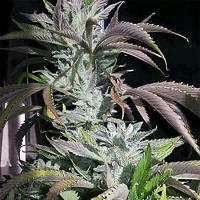 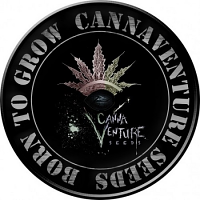 Producing huge fan leaves and golf ball sized buds covered in THC and CBD, these cannabis seeds can be used to help treat a number of medical conditions due to their high CBD content. 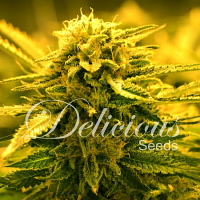 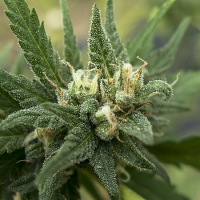 Perfect for treating conditions such as Arthritis, Glaucoma and Headaches through to Insomnia, Pain and sleep deprivation, these medical marijuana seeds are continuing to increase in popularity.